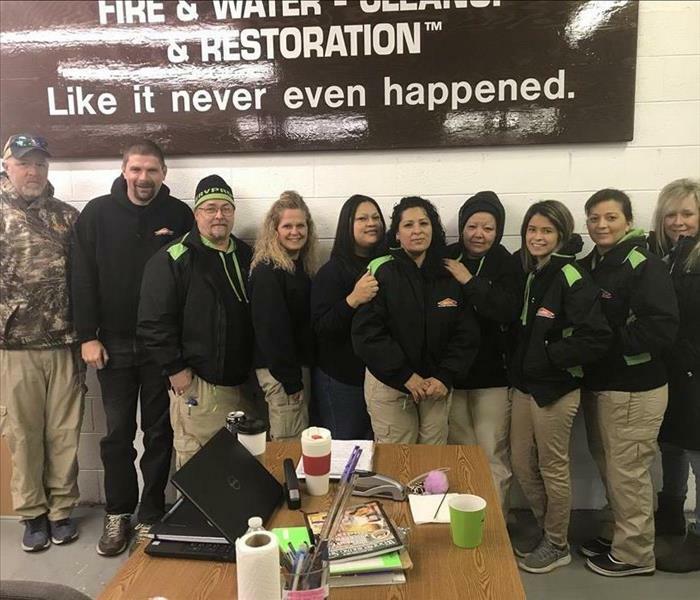 SERVPRO of Burke County believes we should serve our community beyond our cleanup and restoration services; in fact, we encourage our employees to become involved in community activities and groups. We are active participants in community events such as Susan G Komen breast cancer walks, NC Fire and Safety Bowl competition, local festivals and parades. We support and participate in local causes such as the Wig Bank, Robins Next, Helping Hands Clinic, Communities in Schools, Hospice, Shelter Homes and more. 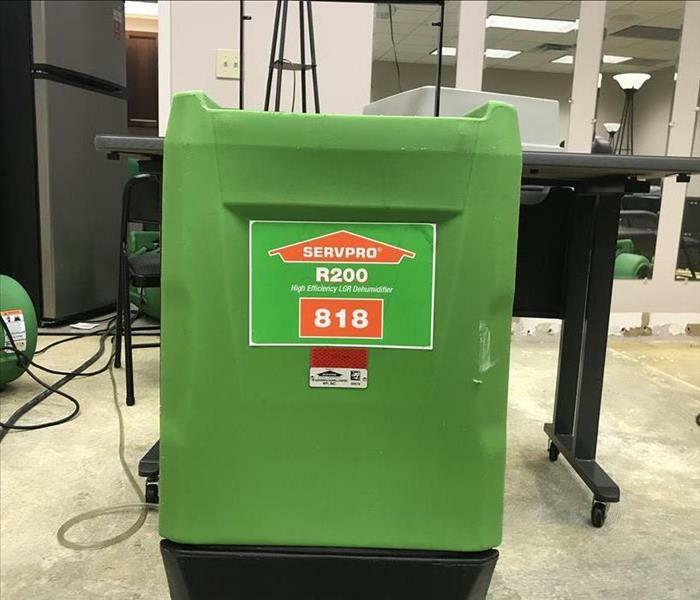 SERVPRO of Burke County is hosting its free quarterly Continuing Education class for insurance agents on May 14, 2019 at the La Quinta Inn and Suites in Hickory! NFIP Primary Coverage & Updates (#209817 for 3 CEU) -- 9 a.m. to 12 p.m.
Free Catered Lunch** -- 12 to 1 p.m.
Ethics in an Insurance Agency (#209816 for 3 CEU) -- 1 to 4 p.m.
Each course has a 40-student capacity and will be taught by instructor Chris McLeod. **Lunch will only be provided to those who attend one or both CE classes.